Laurence R. Goldman received his Juris Doctorate in 1977 and shortly after established his legal practice serving the Los Angeles and Woodland Hills communities. Mr. Goldman then transitioned from a solo practitioner, providing family law services at firms across Los Angeles, Beverly Hills, and Calabasas. In 1990 he earned the Certification of Family Law Specialist by The State Bar of California Board of Legal Specialization in recognition of his high level of experience in family law. In addition to over 40 years of legal experience and decades of specialization, Mr. Goldman received an AV* rating from Martindale-Hubble, the highest level of peer recognition, and earned Thompson Reuter’s Super Lawyers distinction for 15 years. He has also served as a Mediator for the Los Angeles County Superior Court for over 30 years and in 2017 joined the LAC Superior Court Temporary Judge Program. Mr. Goldman is actively involved in the legal community, as a member and previous President of the Beverly Hills Bar Association, he served as editor and contributing author in two editions of the Family Law Symposium Reference Book. He remains an active member of several Bar Associations, including Los Angeles County and San Fernando Valley and serves on the Board of Directors for the Public Counsel. 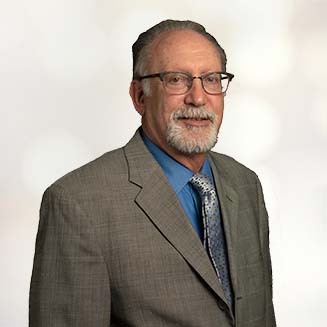 Mr. Goldman is also dedicated to his community, he has served the Chamber of Commerce in both Calabasas and the San Fernando Valley and was a member of the West Hills Hospital and Medical Center for over twenty years.